Jonathan was appointed as chief executive for the place-based, neo-localist think-tank Localis in July 2018 after serving as head of news and events for the organisation. He has extensive experience in public policy, communications and journalism. After five years as a reporter, commentator and features editor for leading local government trade journal The Municipal Journal (The MJ), in 2015 he became the first strategic communications officer for the District Councils’ Network – a network of 201 councils across England. Prior to The MJ, he edited an online government property and estates magazine Public Property and he also has a strong understanding of the voluntary and civic sector from experience working for anti-poverty charity Elizabeth Finn Care and as a trustee for disability charity The Outsiders Trust and environmental design charity Charushila. 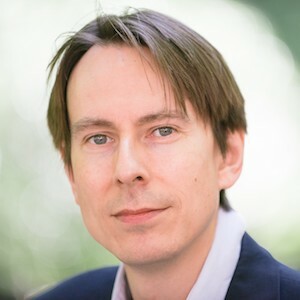 Jonathan began his career in online publishing where he established The Source Public Service Management Journal and Wired-Gov – a pioneering online news service which repurposed UK government press releases. Can we revive Britain’s ‘Rust Belt’?